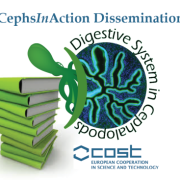 Thanks to the efforts of Anastasiia and Fedor Lishchenko, who participated to our Meeting in Heraklion, we would like to announce an electronic poster-book with all posters which were presented at the conference. 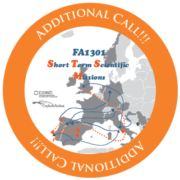 will start in the morning of September 13th and will end in the early afternoon of September 15th , 2017; the afternoon session is reserved to the FA1301 MC Members (MC Meeting). 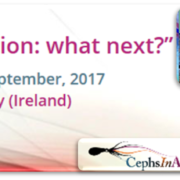 Venue of this meeting will be the Lifecourse Institute in the campus of the National University of Ireland, Galway – Ireland (NUI Galway). 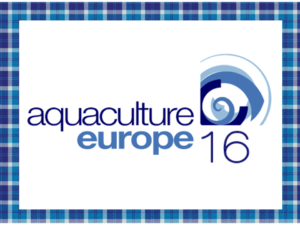 The agenda of this 2.5 days meeting will be announced soon. 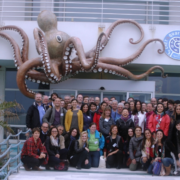 This event is aimed at enhancing networking initiatives and explore future scientific outcomes, thus to further contribute to the development on an integrated larger cephalopod science community. 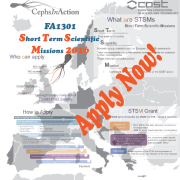 Scope of this meeting will be to summarize the results and achievements of this FA1301 COST Action, to increase and further facilitate collaborative work and networking among all participants, to identify and possibly plan future research priorities by preparation of a whitepaper. 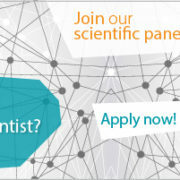 We aim to facilitate the contribution and future commitment of young-early career researchers. 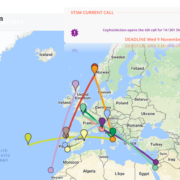 A new networking tool “Inclusiveness Target Countries Conference Grants” is now offered by the COST Action to get a financial support of upto 2500 EUR. 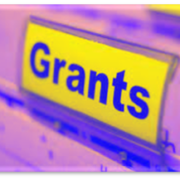 Conference Grants are aimed at supporting PhD students and ECI researchers from Participating ITCs (see below the COST Action FA1301 ITCs) to attend international science and technology related conferences not specifically organised by the COST Action. The financial support can be upto 2500 EUR. 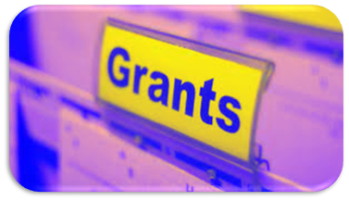 You can now apply for the financial support using the e-COST system. > More information about this networking tool, eligibility and other rules can be found here. 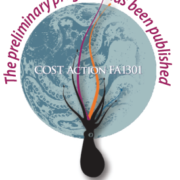 COST Action FA1301 Inclusiveness Target Countries Highlighted! 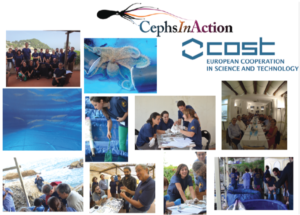 I’m really happy to announce you that the processing of video presentations which were filmed at the CephsInAction & CIAC Meeting (Heraklion, Crete, 2017) is finished! 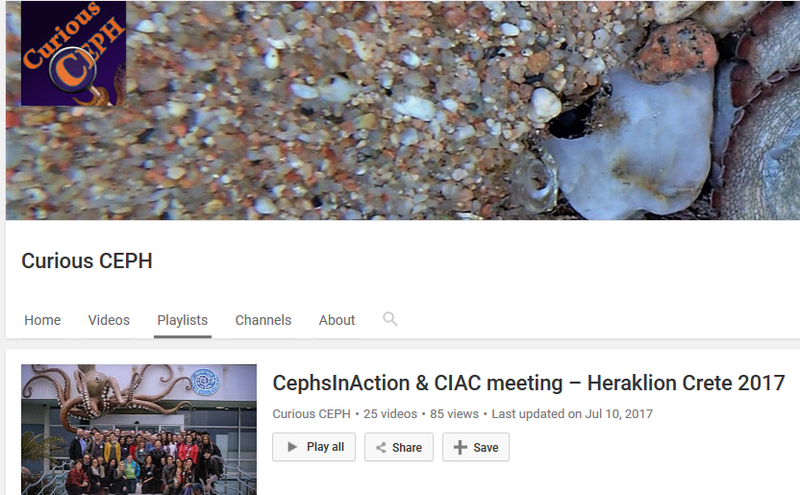 All videos were uploaded to YouTube channel “Curious CEPH”, which we made to share cephalopod-devoted content. 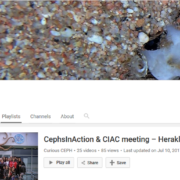 Watch, comment and don’t forget to subscribe if you don’t want to miss a new cephalopod-devoted content (new stuff is coming)! 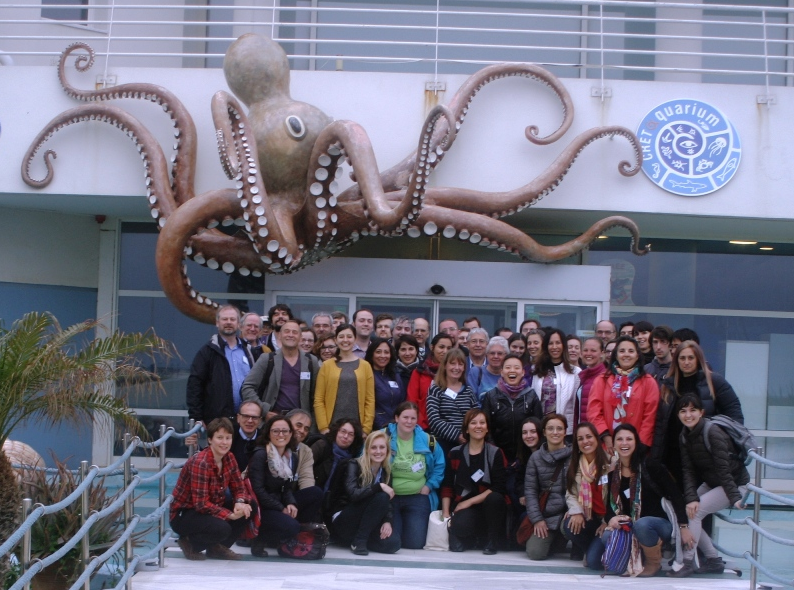 CBC-Welfare2017 Training School is open to people who perform the four functions, as stated in article 23 of the Directive 2010/63/EU: carrying out procedures on animals; designing procedures and projects; taking care of animals; killing animals. 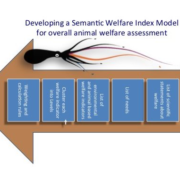 CBC-Welfare2017 is designed following FELASA recommendations for the accreditation of Education and Training courses in Laboratory Animal Science. Admission (maximum 20 Trainees) will be confirmed after registration and notified no later than June 23 2017. 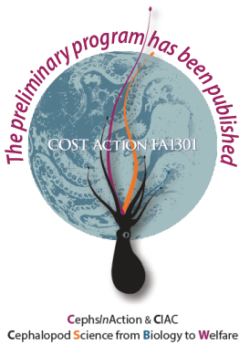 A limited number of grants are available through the COST Action FA1301. Eligibility and criteria for admission are available in the webpage. 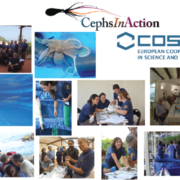 http://www.cephsinaction.org/wp-content/uploads/2017/02/Approved-STSMs-01-e1487784431132.png 220 220 CephRes http://www.cephsinaction.org/wp-content/uploads/2013/04/logo_site.png CephRes2017-02-22 18:51:572017-03-07 19:31:08Additional FA1301 STSM call! 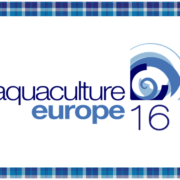 The preliminary program is available! 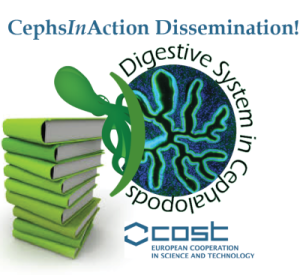 has been accepted by Frontiers in Physiology – Invertebrate Physiology, and is already online! 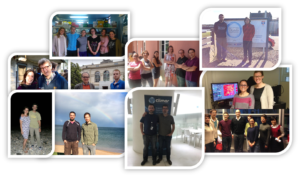 WG4 is calling for your help and contribution to this important achievement! 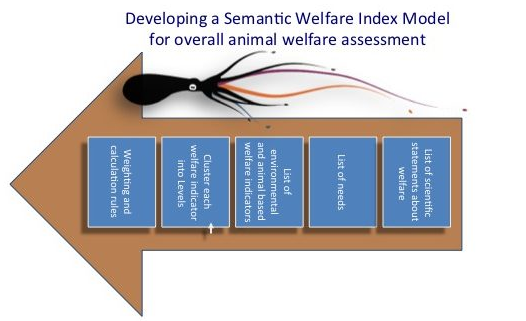 One of the key expected deliverables of the COST Action FA1301 WG4 is the development of a Cephalopod Welfare Index database aimed to support the Cephalopod Welfare Index (CWI) Model: an operational, internet based decision support system based on a semantic model aimed for monitoring and assessing cephalopod welfare. 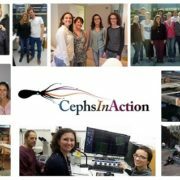 CephsInAction CWI Database is currently open for contributions! A short guidance, the CWI-database manual and a short video are available here!